Pregnancy and parenting young children is a challenge for all women and couples. Even super athlete Serena Williams battled life threatening, unexpected challenges when her daughter was born. Pregnancy can be an invisible phase of life and second adolescence for women in modern society. It is not yet the celebration and bonding period that it truly should be. It is a time when extreme physiological and hormonal changes can render emotionally healthy women suddenly faced with symptoms of mild depression or anxiety and undue stressors. What we know about mild maternal depression and anxiety during pregnancy is that it is a substantial risk factor not only for postpartum depression in moms, but also for emotional problems in child offspring that can extend into adolescence and likely beyond. Lower birth weight and preterm birth are other negative outcomes that have a statistically significant association with maternal symptoms of depression, anxiety, and stress. The answer to this common problem is clearly not the use during pregnancy of antidepressants and anxiolytics such as the SSRI’s. Decades of research with mammals and humans strongly suggest that these medications can present still more dangerous risk factors for child offspring. This is one reason why every pregnant woman deserves supportive, professional therapy, that can be beneficial even near the time of conception. Every pregnancy is as uniquely different as each individual human child, yet maternal healthcare continues to receive inadequate resources and neglectful societal attention. Psychological screening measures to evaluate maternal emotional health are lacking as such tests were not developed specifically for pregnant women. A pregnant woman’s emotional health may appear pathological to a medical doctor or significant other, but even emotionally healthy pregnant woman tend to experience more intense emotional states and frequent anxious thoughts. It is a delicate assessment to determine when such intense emotional states and frequent anxious thoughts have reached a threshold of professional concern and the need for timely intervention that will not harm the future of the unborn child. 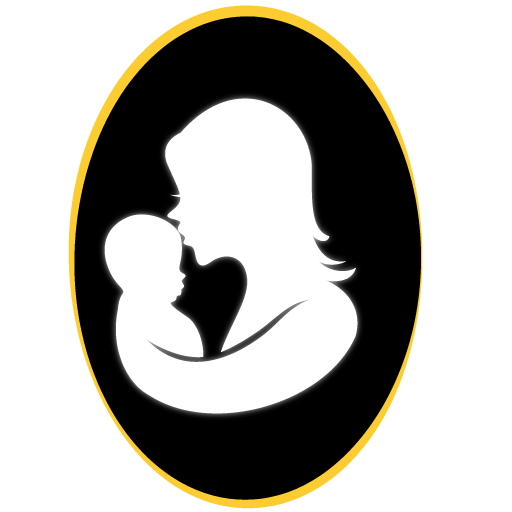 The Benefits of Supportive Therapy & Dyadic Therapy for mom’s, dad’s & babies. 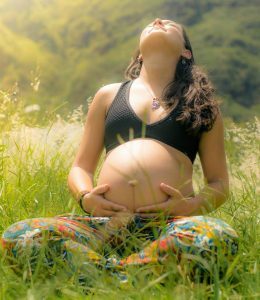 Every pregnant woman should have at least a few supportive therapy sessions during her pregnancy, and at least a few or several dyadic therapy sessions after the birth of a child. One reason for this is that most caregivers of children zero to 24 months of age are, unwittingly, either neglecting the intricate needs of children of this age or are not providing their child with correct and optimal types of interaction or stimulation. Infant brain development research is informing us about what that stimulation should and shouldn’t look like, and about mini mental milestones that occur in rapid succession. 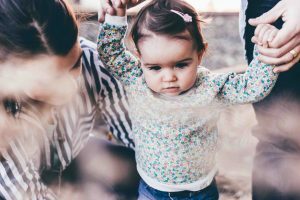 The developmental milestones of infants and toddlers emerge within the context of relationships with primary caregivers. The quality of these relationships can determine the outcome of a child’s brain development. From conception to the second birthday, a child’s brain development and neuroplasticity are at their peak, with astronomical growth that uniquely occurs at this very early time in human development. Fathers and other caregivers can thus benefit from participation in dyadic therapy as well. Babies who have spent any amount of time in the NICU may especially benefit from developmentally-targeted dyadic therapy and the professional care of a licensed psychologist. We look forward to helping you make the first step toward you and your child’s emotional well being.